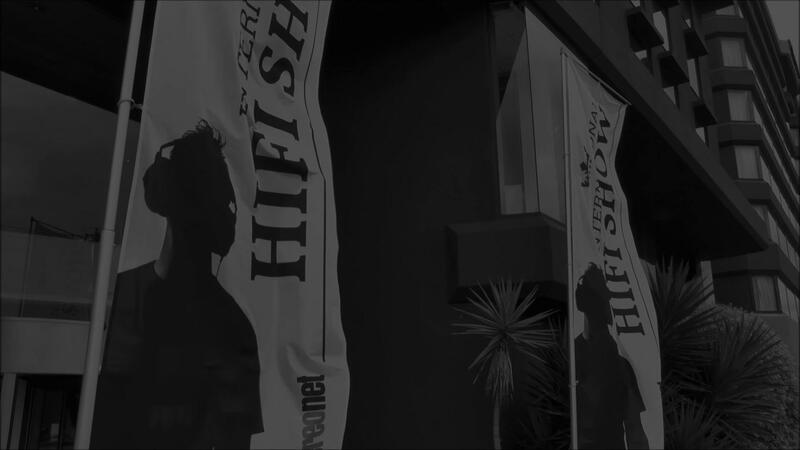 If the rare and exotic vinyl, not to mention the tasty bargains are not enough to entice you to Australia's only 3-day Record Fair, now there are even more reasons to come along and win big. This year promises to be the fair to top all other records fairs with seller's tables sold out in a staggering six days. If the rare and exotic vinyl, not to mention the tasty bargains are not enough, the show's organisers and sponsors are giving you even more reasons to come along and win big. Just spend more than $50 with any vendor, and you'll get a ticket into the daily raffle drawn in the Record Fair at the end of each day. Each day a fantastic Music Hall MMF 1.5 turntable (valued at $599 RRP each) will be up for grabs thanks to Convoy. The Music Hall MMF 1.5 is the complete package with a built-in phono preamplifier and comes pre-fitted and precision aligned Music Hall MM cartridge. The gorgeous real cherry wood veneer, combined with the MMF 1.5's ease of use offers a turntable that will be a welcome addition to any vinyl lover's home. On the last day of the show, an additional prize will undoubtedly tempt crate diggers further. From Adelaide but now enjoyed all around the world, the Grizzly Vinyl Satchel has been a big hit. We've secured satchel #050 from the very first batch to offer as a raffle prize to a lucky winner, valued at $185. The Satchel is purpose designed to safely transport around eight double gatefold records or up to 20 standard LP. It's also been developed for everyday use, and just like a well-worn leather jacket, the patina will only improve through use. That's not all. 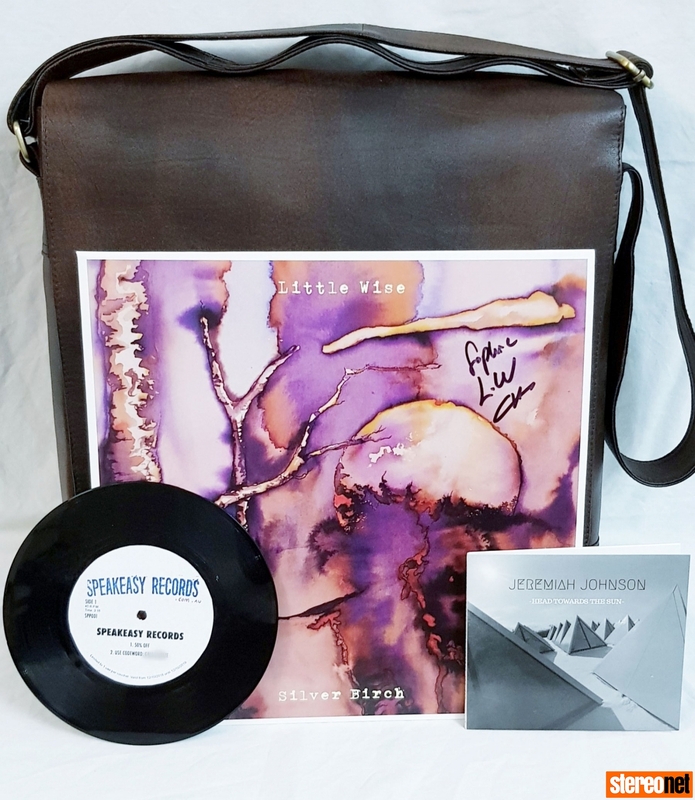 The winner will also receive a signed LP of Little Wise's first album Silver Birch, plus a signed copy of Jeremiah Johnsons' latest CD, Head Toward The Sun and a 50% off code at Speakeasy Records. There are thousands of reasons why you won't want to miss this year's Australian Record Fair, but now there's just a few more! The Australian Record Fair is part of the 2018 Melbourne International Hi-Fi Show, October 12-14, at the Pullman Mercure Hotel, Queens Road, Albert Park. Tickets on sale now.